Sammy Brue Featured on iTunes' "Hot Tracks"
"Once A Lover" makes its way to the iTunes trending list. 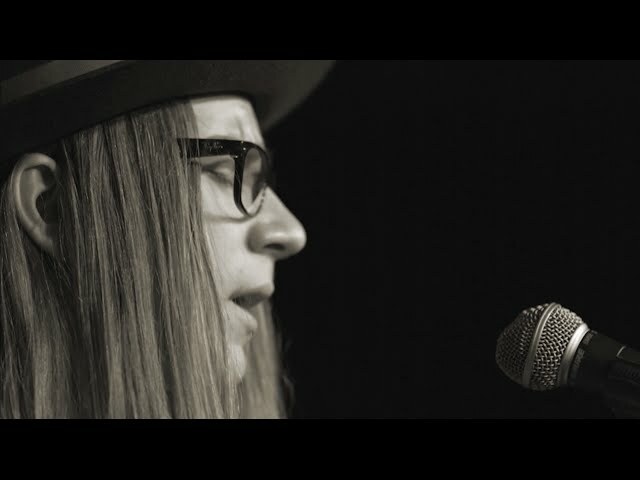 14-year-old Americana singer-songwriter Sammy Brue recently debuted his latest single, "Once A Lover," as part of ReverbNation CONNECT's The Watch List program. The song was recorded at Zac Brown's Southern Ground studio in Nashville, TN, eventually making its way into the iTunes Hot Tracks list alongside some of the biggest artists in the world. 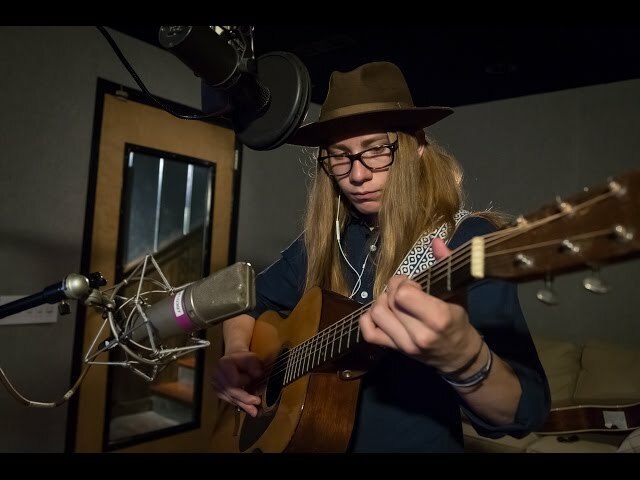 Rolling Stone Magazine once called Sammy Brue a "prodigy," and this new single certainly solidifies Sammy's presence as a real folk talent.